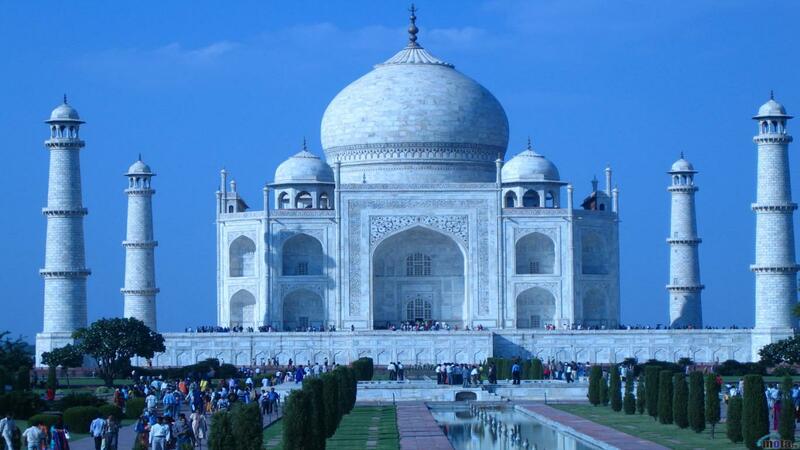 Two Days tour of Taj Mahal will be very Passionate with History, Heritage and Visit Of Old Market of Agra City and also it includes the city of Victory called fethpur Sikri, Sikandra (The Great Akbar Cremation Site, Opportunity to buy the handicrafts and some other marble item etc. 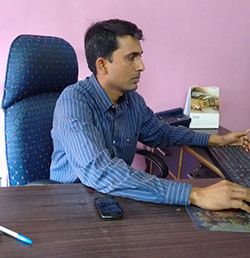 You will pick up by our company driver in Delhi and then 3 Hrs Drive to Sikandara which is cremation site of the Great Akbar and our guide will take to the monument for your visit and after that you will continued 30 Minutes drive to The City Of Taj and then you will be visiting the Most Famous Agra Fort and after your visit you will taken to The Indian Restaurant for your delicious lunch. Post lunch you will explore Meena Bazar, where you can buy the famous and beautiful crafts of India and then go to the hotel. Relax for two hrs and have your dinner at your hotel. 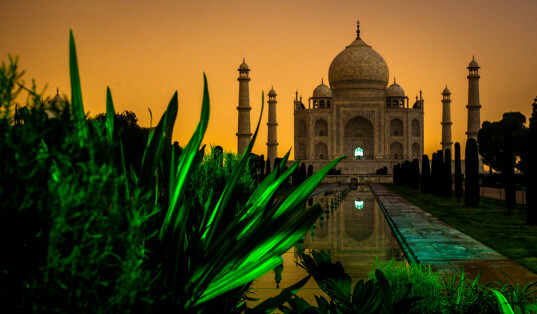 At Night you will Experience the Taj mahal Visit on full moon nights only there are very few people are allowed. Return to the hotel and overnight stay at 3 Star Hotels. After Breakfast at your hotel, our guide will meet you and take you to visit Taj Mahal from Inside and he will explain you about the history of Taj Mahal and after that you will driven to the Fatehpur Sikri and our guide will take to inside the complex and explain about this wonderful monument. After that you will be driven back to Delhi and our driver will stop at any Good Indian restaurant for your lunch (at your own cost) and continued drive to Delhi. Please note: If you are traveling on a Thursday, both daytime and nighttime visits to the Taj Mahal will happen on the first day. 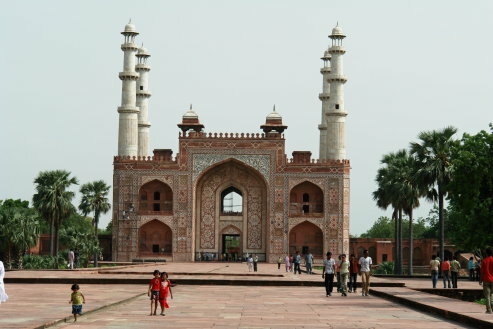 The rest of the planned visits will occur on the next day (Akbar the Great, Agra Fort and Fatehpur Sikri).